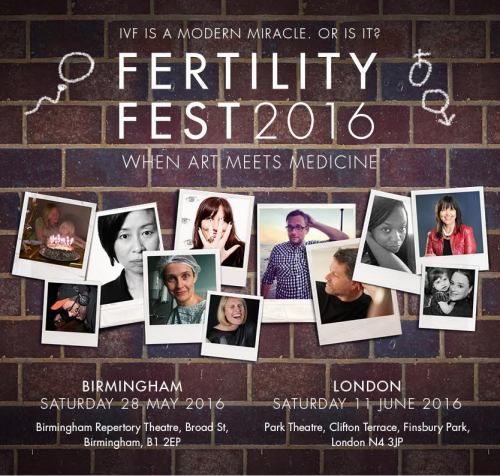 Louise is talking about The Gathering and Warnscale at Fertility Fest 2016. The Festival will feature over twenty five leading writers, visual artists, theatre-makers, film-directors and composers alongside some of the country’s foremost fertility experts in two days of live performance, discussion and debate. The festival is running alongside a new play by the award-winning writer Gareth Farr called The Quiet House about a couple’s experience of going through IVF.